Janet holds an M.Ed. with Distinction in both Counselling Psychology & Psychometric Assessment. 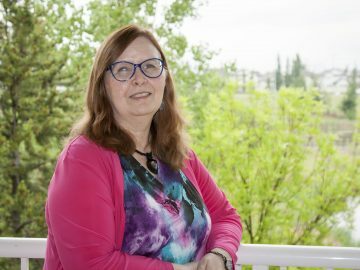 For the first decade of her career Janet worked with Edmonton Public Schools, both as an Elementary School Teacher and as a School Psychologist. 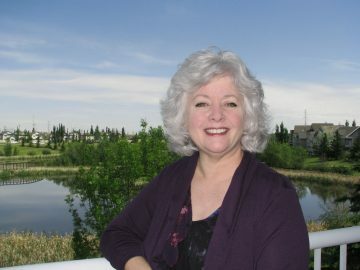 Laura Clark is Kells’ longest tenured psychologist. With over 25 years of expertise, Laura practices as both a registered Counselling Psychologist and an Assessment Specialist. 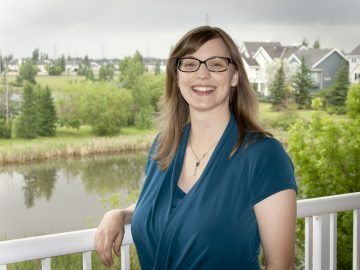 Laura devotes a regular portion of her practice to the assessment of learning disabilities, both privately and for Edmonton Public Schools. Laura also supervises young therapists training with Kells. 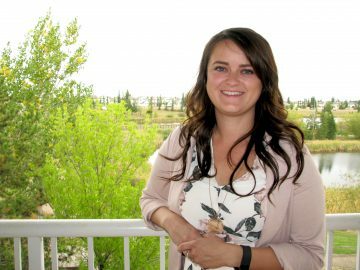 As a therapist, Lauren believes that all clients have the potential for change and growth. Through her practice at Kells, she has demonstrated an active commitment to providing clients with the information and support they need to progress through life’s transitions and to regulate their moods. Kara received her initial training as a marriage and family therapist through Loma Linda University. With over 20 years’ experience working with children and families, and more than a decade of experience as a psychologist. Kara’s approach recognizes the complexity and interconnectedness of human relationships. 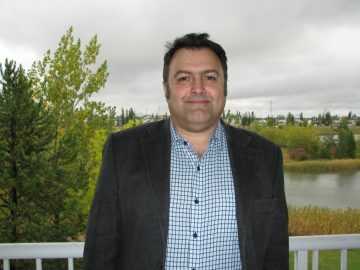 Dr. Farzad Zaré-Bawani has a Ph.D. in Clinical Psychology and is a Registered Psychologist in Alberta. 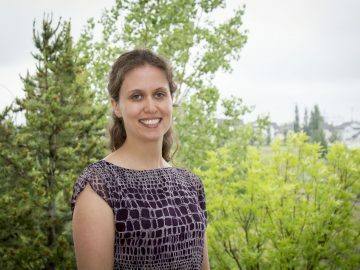 Dr. Zaré-Bawani is Associate Professor of Psychology at Concordia University of Edmonton and coordinates Concordia Practicums at Kells Counselling. Aliya obtained her Masters of Arts in Counselling Psychology in 2008 and has been working with children and families for over five years. Alyssa’s steady, playful, and down-to-earth style quickly puts people at ease. Alyssa’s approach to therapy and assessment is first and foremost, deeply respectful and humanistic. 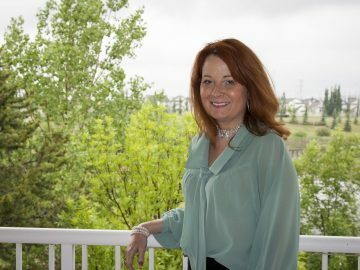 Pamela approaches all clients with a deep respect and understanding for unique perspectives, concerns, and strengths. Kristi has been working with children and families in various capacities for over 10 years, including advocating for and supporting at-risk youth and their families; providing art and music therapy for children and teens experiencing grief and loss; facilitating expressive therapy for youth with disabilities; and a counselling practicum focused on helping clients develop emotional regulation, positive coping skills, and improving interpersonal relations. 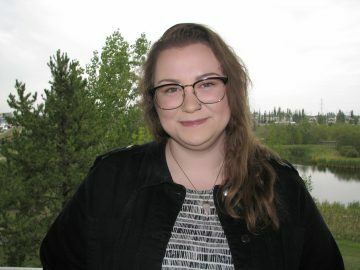 Emily began her work with Family Solutions Group as a youth mentor and group facilitator. She has over six years’ experience working with children and families. 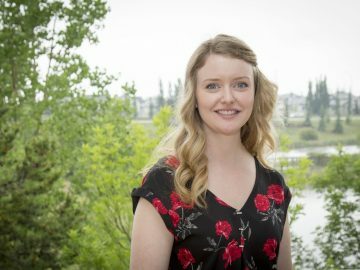 Emily graduated with a Bachelor’s Degree from MacEwan University in 2016. Craig started working with the Family Solutions Group as a youth worker 12 years ago. 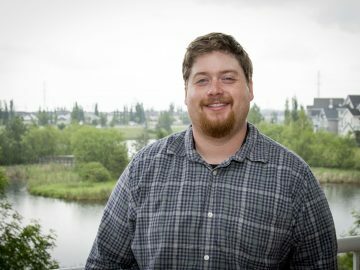 He has a Bachelor’s degree in Applied Psychology, as well as graduate work in psychological assessment. Craig is registered as a mediator through the ADR Institute of Alberta. Liz has been with Kells since 2004 and has had the privilege of watching Kells grow to become the established clinic it is today. Liz has a warm, approachable demeanor and great listening skills, which makes her role as Intake Coordinator a wonderful fit. 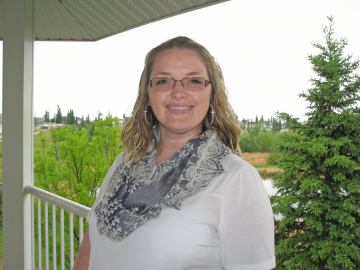 Patti started working with Kells Counselling in 2005. 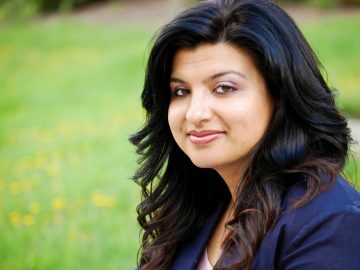 She has a background in psychology, at both the undergraduate and graduate levels, and additional training and experience in academic interventions. Patti began to work with our clinical assessment team in 2006, and has been our Clinical Service Manager for a number of years. Pam started working at Kells as part of the administration team in 2016. She is also the lead administrator on Monday and Friday with the Solutions Traumatic Stress and Injury Clinic. 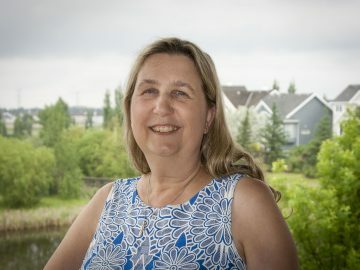 Sara started working at Kells as part of the administration team in 2018. She is happiest when spending time with her family. Sara has an immeasurable passion for children and animals.